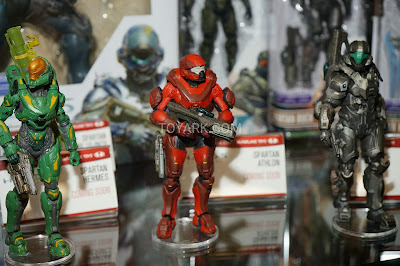 All pics courtesy of toyark.com, who did some great Toy Fair coverage! 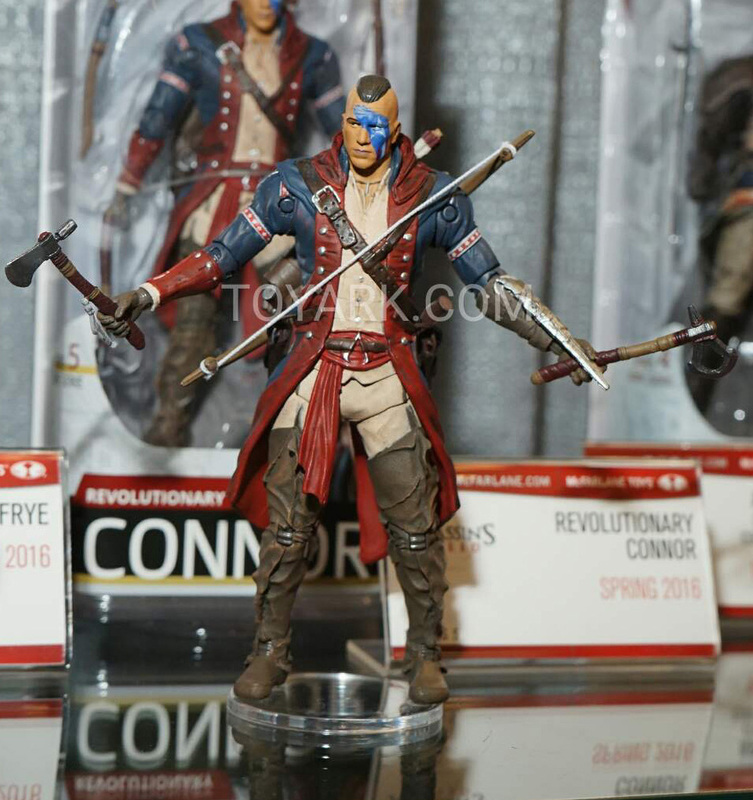 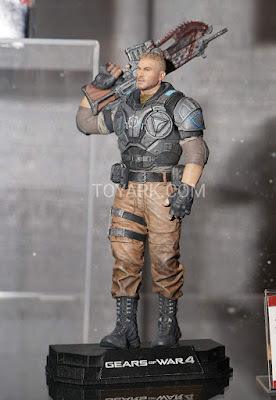 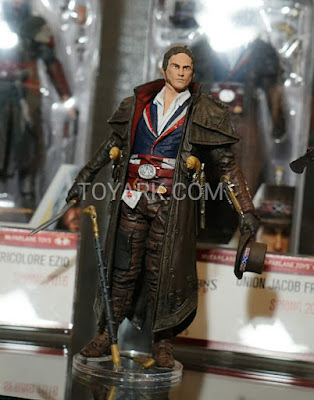 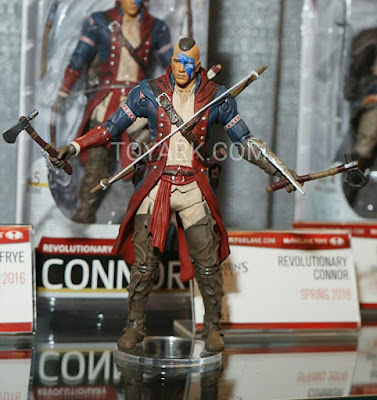 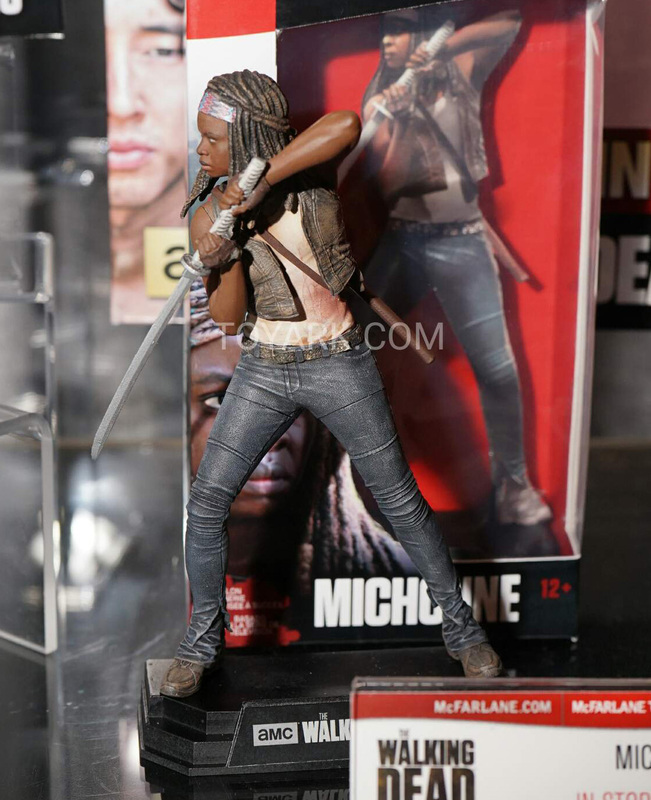 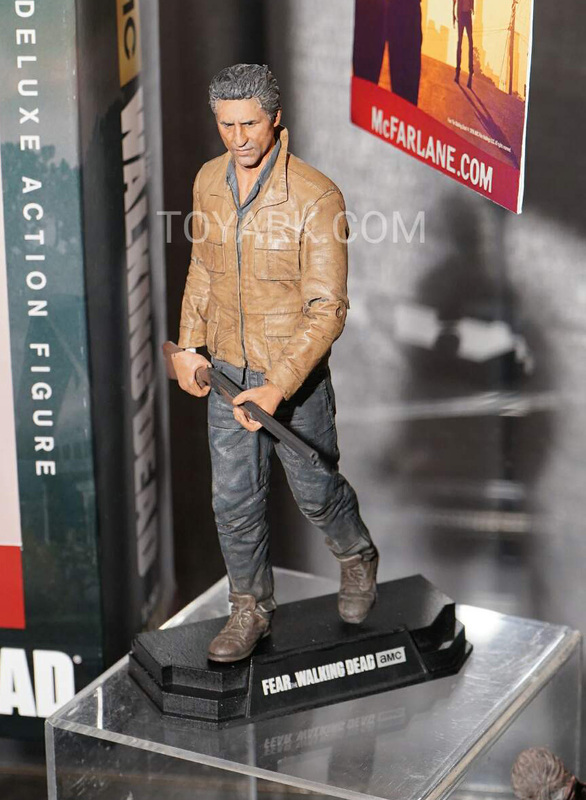 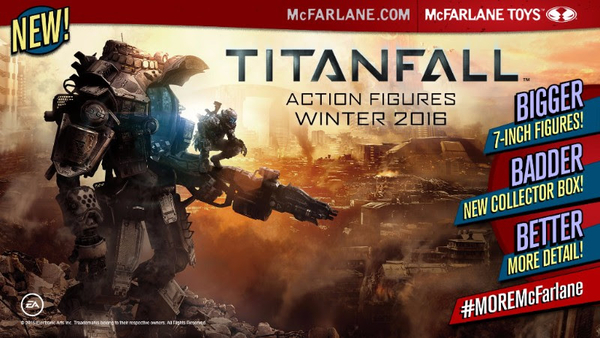 There will be a new line coming from McFarlane Toys this year called Color Top. 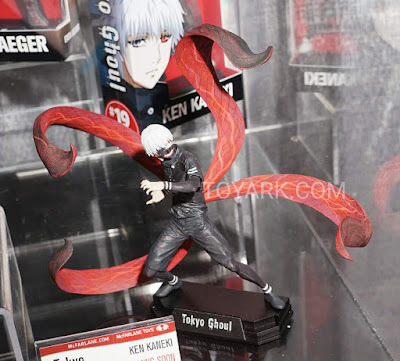 This line will be in the 7" scale and will feature top characters from various licenses, including some anime characters. 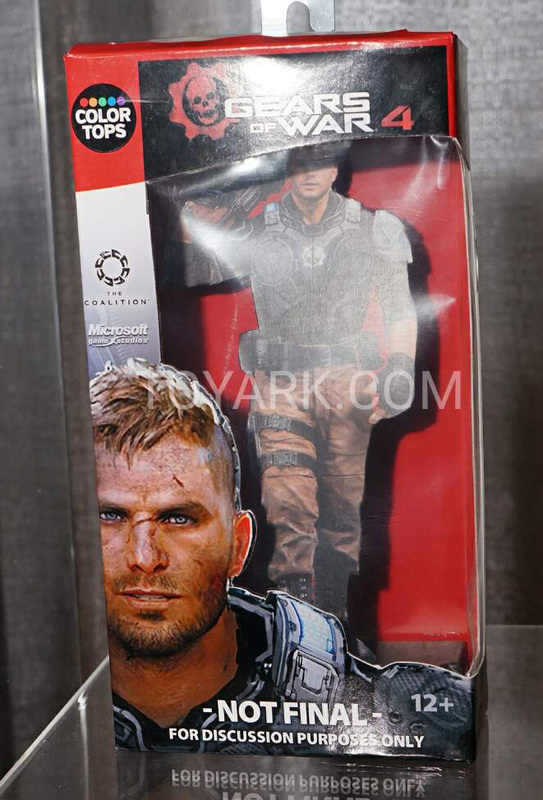 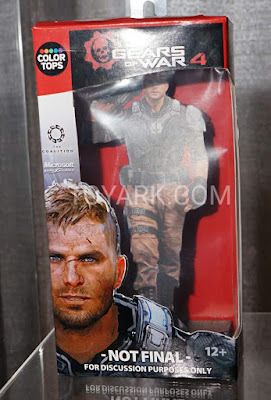 Each wave will feature a different and new colored box top, making the new figures easy to spot at retail. These will be fully articulated figures-- not "statues" like the 10" line. 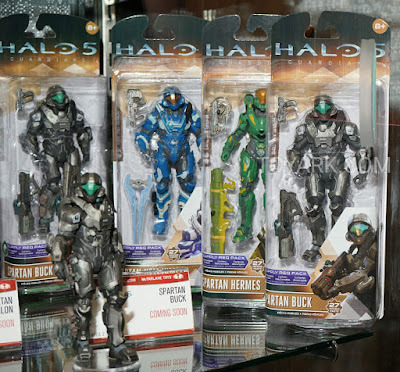 McFarlane stated that retailers (presumedly Toys R Us) requested that he make a more deluxe style collector figure line (which I see as a very good sign) for retail. 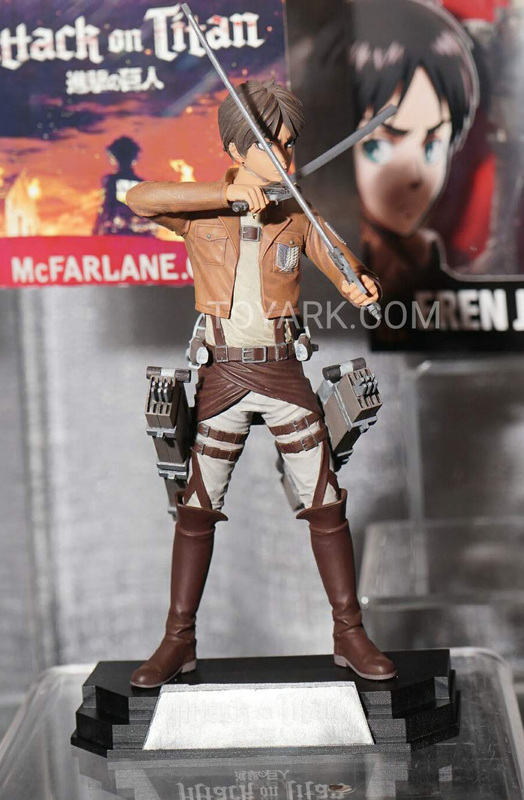 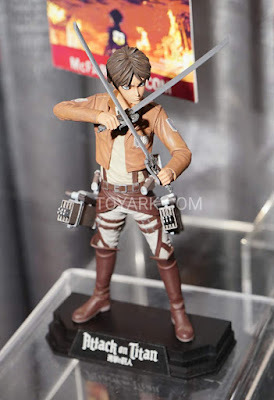 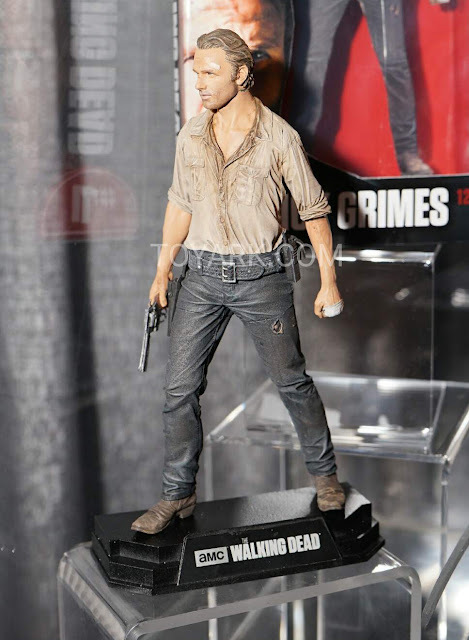 Of course, the Walking Dead will feature prominently into the line with Rick, Michonne from TWD, Travis from Fear the Walking Dead, but there will also be various video game and anime characters, including a character from Gears of War, Assassin's Creed, Attack on Titan, Tokyo Ghoul and McFarlane's own creation, Spawn himself. 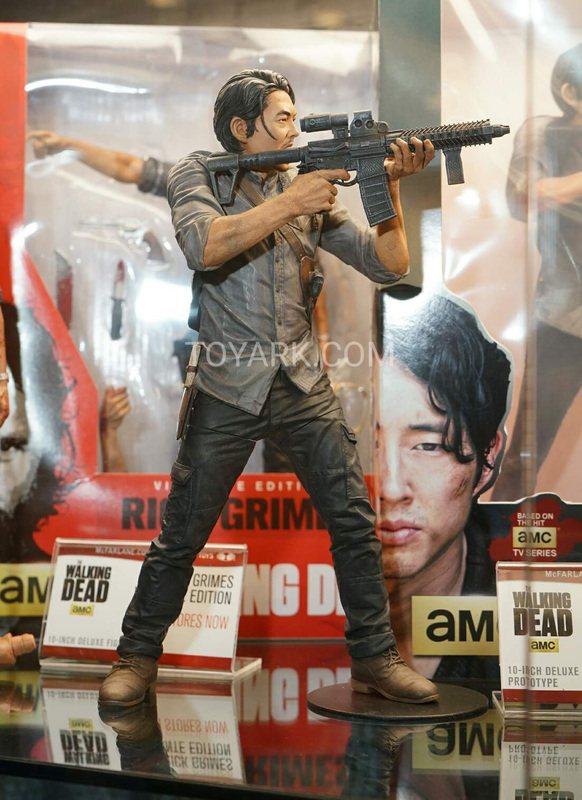 Not much was shown in the way of new Walking Dead figures. 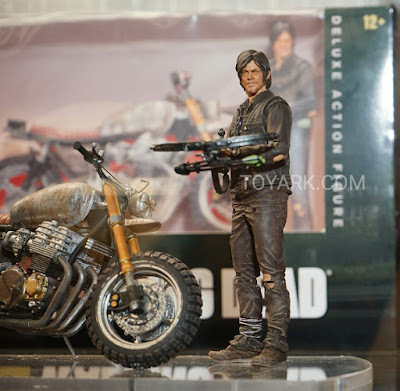 Only Daryl (5" scale) with Motorcycle and a 10" Glenn was shown (other then the Color Top figures). It's unknown at this time if the new 7" scale will slowly replace the 5" figure lines. 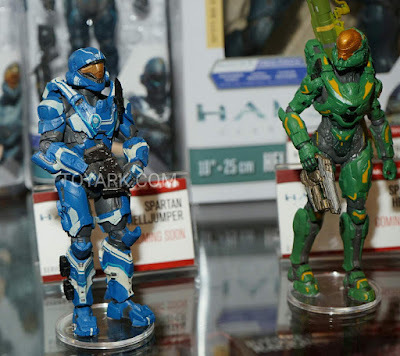 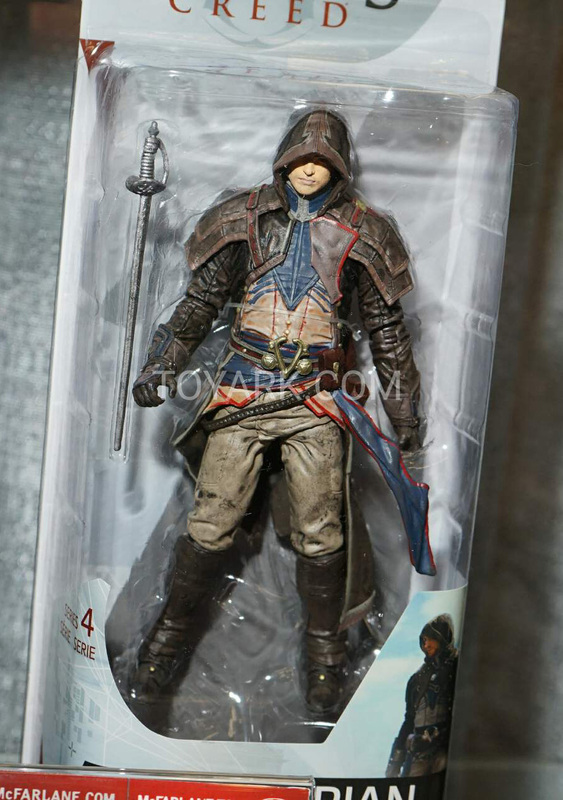 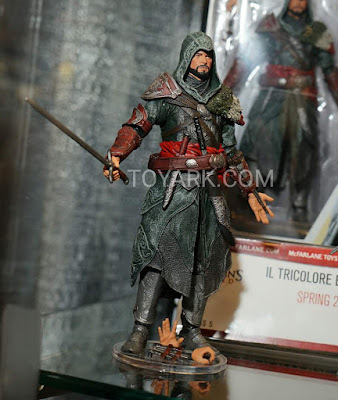 Figures were also shown for both Assasin's Creed and Halo. 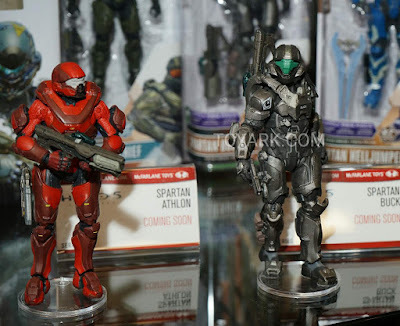 Another unknown element is how Mattel's new Halo line will effect McFarlane's. It's possible that it may continue (as licenses can be split between companies is they make figures in different scales) or that will will end right before Mattel's line is launched. McFarlane also announced that they will be producing toys from Titanfall (seems a bit late for that to me, but whatever...) although nothing was shown at Toy Fair. 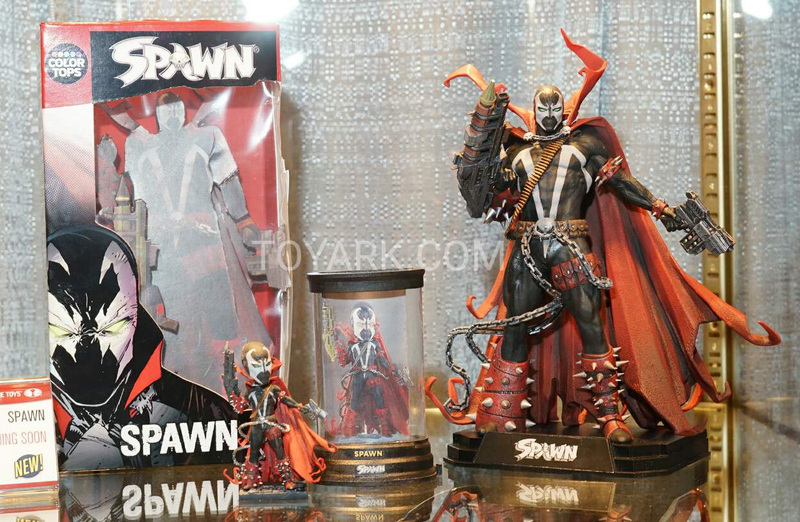 Also released was this beautiful pic of the upcoming Color Top 7" Spawn figure. Admittedly, I'm not a huge Spawn fan, but I did collect the line when it first came on the scene (back when it was Todd Toys, not McFarlane Toys) and, as junky as those figures kinda look these days, they were a complete and total game changer back then. McFarlane changed the entire face of the action figure market with a larger scaled, hyper-detailed line of action figures. 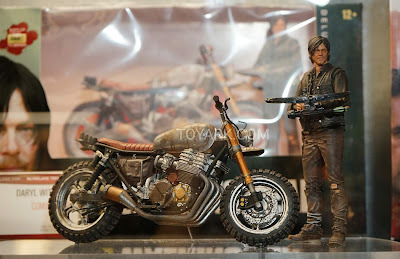 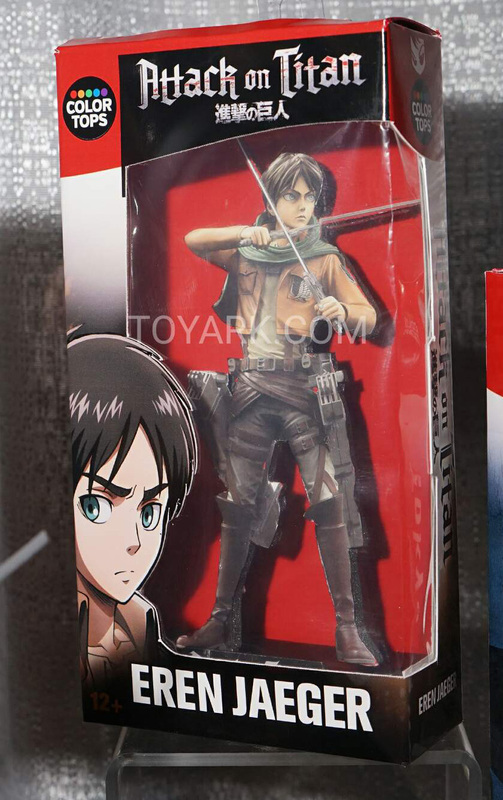 Soon, other toy companies started to follow suit, including the entire Japanese action figure market as well. 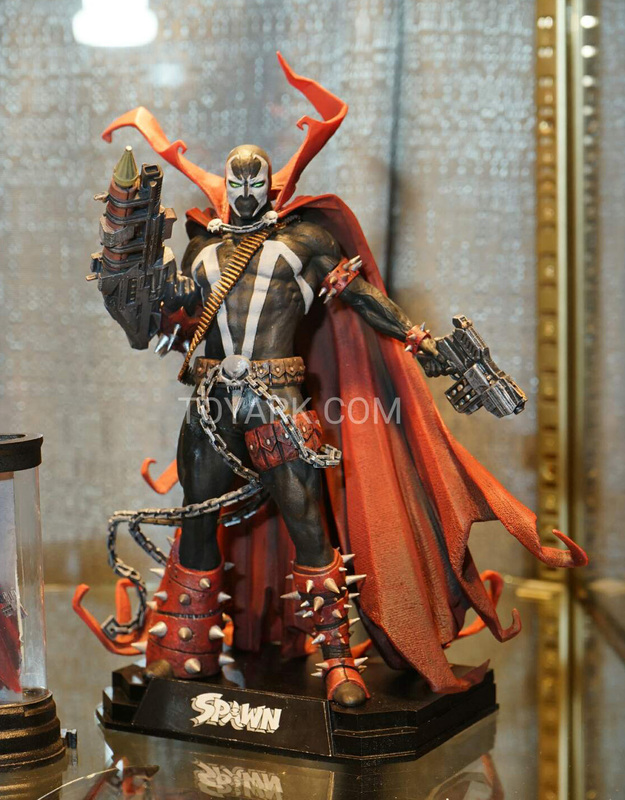 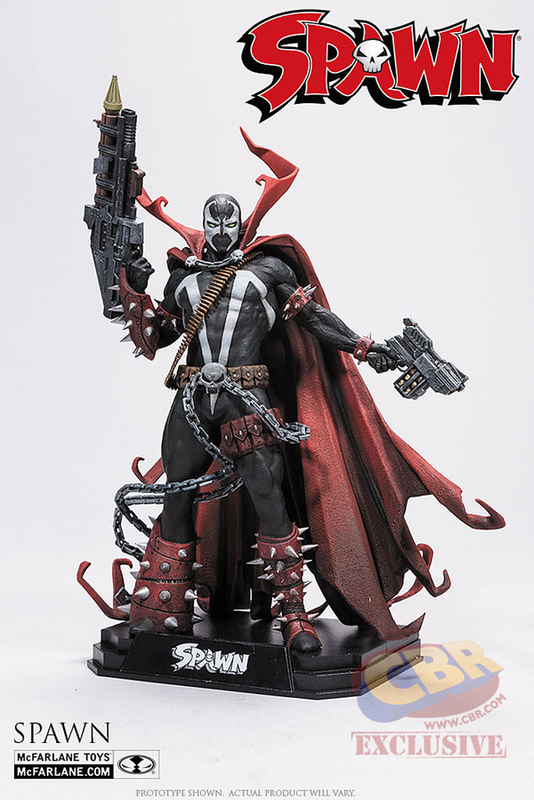 So, out of respect and fond memories (and my love for Todd's art) I am definitely looking forward to this new Spawn figure.